Considering volunteering? We have something for everyone. Please read over the descriptions below and send us a message describing how you’d like to help. We appreciate it! This committee is charged with seeking new sources for funding of projects of the Society. Grants, sponsorships, Legacy Giving and fundraising events are included in these sources. Funds raised could be used for purposes to include: capital improvements, educational programs, archiving, collection development and special projects such as journals, books or film. This committee takes care of both the inside and outside of our building. Tasks include: Landscaping, Painting, Mulching, General repair, Cleaning. Keeping in contact with our supportive members is an important job. Plan member events in coordination with the Events committee, Maintain an accurate, up-to-date membership list, Send out the annual renewal letters, Send out membership cards to those who request them, Refer members who indicate an interest in volunteering to our Volunteer Coordinator, and Think of new ways to grow our membership base. Are you a good listener? 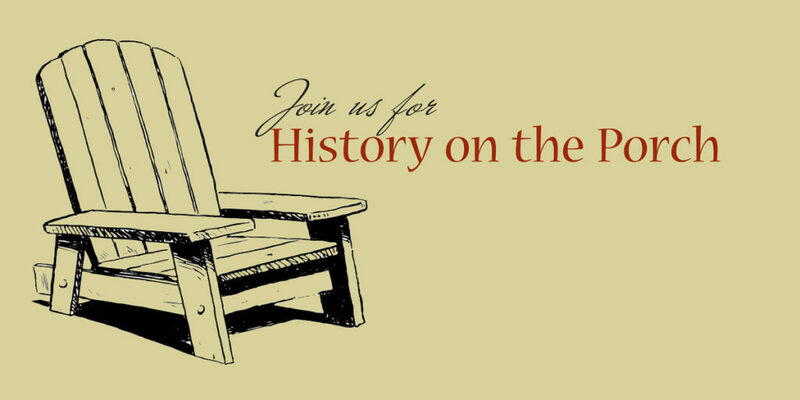 Do you enjoy sitting with someone and hearing their stories and asking questions to learn more about the “olden days”? This committee has an immediate and ongoing need for you! We have a growing list of over fifty people who need to be interviewed. We will provide you with questions and a recorder. You supply the time and the interest. We need many hands on this committee. There is much to be done to make our collection organized, preserved and accessible. Our archivist will train you for any or all of the following tasks: Data entry into PastPerfct, Artifact handling, Artifact organization, Artifact storage, Artifact inventory, and Scanning photographs, postcards and newspaper clippings.